Ashampoo HDD Control 2 menyediakan pemantauan lengkap hard drive (s). Perangkat lunak ini tidak hanya support common IDE and serial ATA hard drive(s), tetapi juga support untuk external USB hard drives dan solid state drives (SSDs). 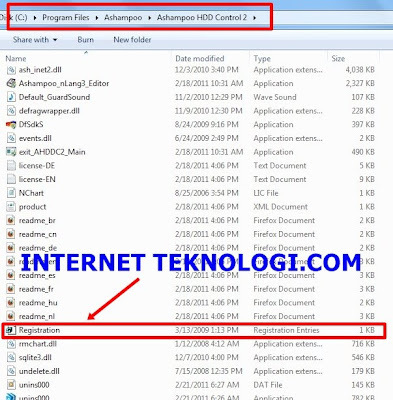 User interface Ashampoo HDD Control 2 memberikan gambaran tentang status, kinerja kesehatan dan suhu hard drive Anda. Ashampoo HDD Control 2 juga menawarkan banyak informasi teknis tentang fitur Fitur yang didukung dan status PC atau Laptop anda saat ini. Software ini juga mendukung The SMART self-test untuk memeriksa masalah listrik dan mekanik dari hard drive serta penyesuaian tingkat kebisingan dan manajemen daya (jika didukung oleh hard drive).Dan masih Banyak Fitur Fitur Utilities lainnya. 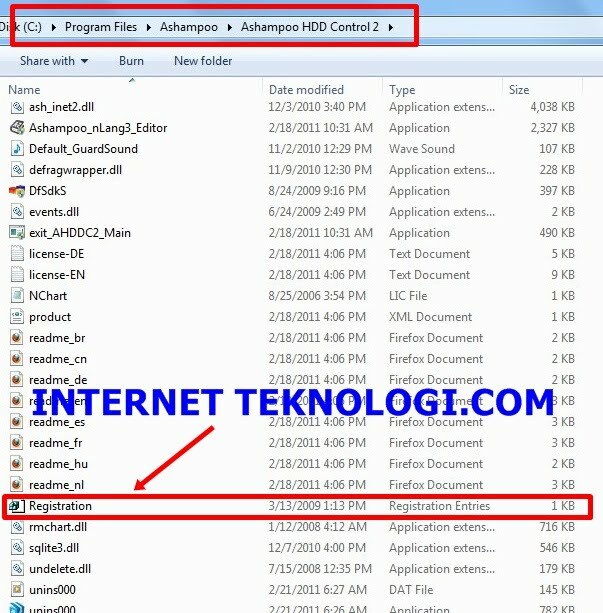 Ashampoo HDD Control 2 juga dapat memberitahu Anda mengenai Pemantauan melalui e-mail, jika Anda tidak berada didekat Pc/Laptop Anda. The benchmark function checks the performance of your hard drive(s) and provides a clear, graphic overview of the performance evaluation and information on data transfer rates and access times. In order to get more information on the performance of your hard drive(s) you can compare your benchmark results with those of other users with the same hard drive model. Therefore a database retrieves online information on the on average achieved benchmark results of your hard drive model(s). Don’t you find it annoying to clean up your hard drive(s) regularly and to delete temporary or unused files in order to gain more disc space? From now on Ashampoo HDD Control 2 will automatically do this job for you. You won’t have to spend time on going through all your folders. With just a few clicks the software finds unused files and Internet traces on your hard drive(s). Those will then displayed in a list and can be erased, if necessary. Instead of transferring files and folders into the computer’s recycle bin you can select and delete them directly in Ashampoo HDD Control 2. If you want to delete files and folders irretrievably, dragging them into the recycle bin will not be enough. Ashampoo HDD Control 2 now offers different erasing methods, to delete files and folders irretrievably from your hard drive(s). A defragmentation is a way to rearrange the data on a hard drive to increase performance. If an element, for example a file on the hard drive, is erased, an empty space will occur there. This empty space is filled again when a new element is saved on the hard drive. If the space isn’t big enough, the new element is broken up into fragments. These will then be placed into different places on the hard drive to fill empty spaces. After some time the PC will need longer to read files, because, first of all, it has to assemble all fragments. Therefore it is very important to do a defragmentation regularly, in order to to maintain the hard drive’s performance. Among the common methods Ashampoo HDD Control 2 uses the so-called "proactive" defragmentation, which makes use of your work breaks to analyze the level of disk fragmentation and do a fully automatic defragmentation, if necessary. It’s very annoying, if important data are deleted by mistake. With Ashampoo HDD Control 2 these files might not be lost forever. The software offers to recover deleted files and folders with the integrated data recovery. Just select the relevant files and restore them with Ashampoo HDD Control 2. Constant monitoring enables the software to recognize a hard drive failure early. Let Ashampoo HDD Control 2 notify you of a possible failure, for example via e-mail, if you are not near your computer. DiSitusnya Untuk mendapatkan yang Full Version anda harus membayar sebesar $24.99,Tapi Di InternetTeknologi.Com anda akan mendapatkan secara Gratis. 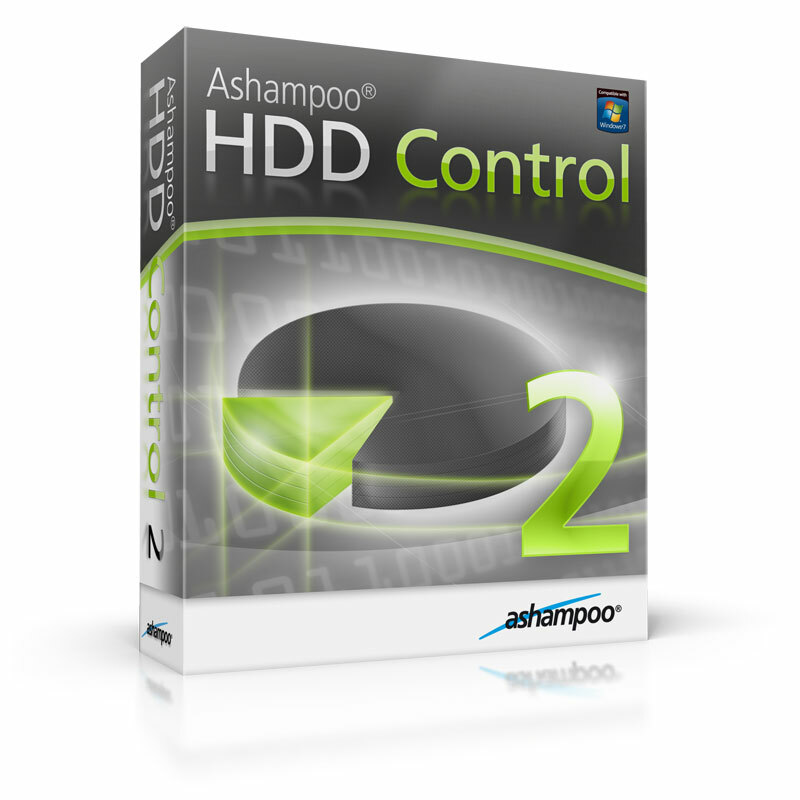 Silahkan Download Ashampoo ® HDD Control 2 Version 2.06 Trial Disini, lalu Install sampai selesai. Setelah selesai diInstall ,jangan Di Buka dulu. Pastekan Di C:\Program Files\Ashampoo\Ashampoo HDD Control 2,Lalu Klik 2 kali pada File Registration yang Sudah Di paste. Setiap temperatur suhu Laptop/PC meningkat/panas ,Software ini akan mengeluarkan Bunyi,Sangat Power Full, Anda juga dapat mengatur pada suhu berapa alarm akan berbunyi. 2 orang berkomentar on "Download Ashampoo ® HDD Control 2 Version 2.06 Terbaru Full Version Rilisan 17 Maret 2011"